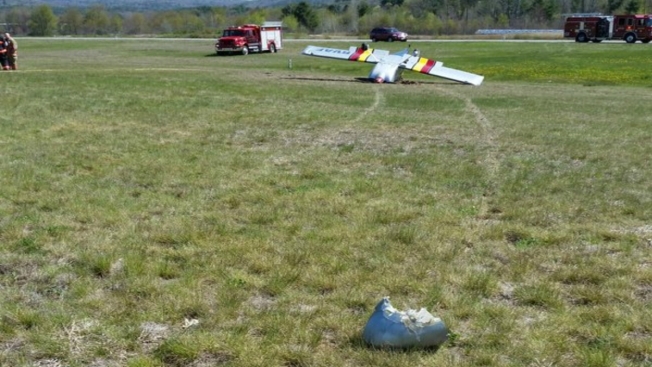 A plane has flipped over at a New Hampshire airport after hitting a deer. Fire officials say the plane struck the animal while landing at Keene Airport. The main runway at the airport is closed at this time. Both occupants on board the aircraft were able to get out safely.